Car Detailing aims to clean, improve and protect the finish of every surface of your car including plastic, rubber, glass, leather and paintwork. With the paintwork generally being the largest surface area of a car there are normally five key steps carried out to make it look its best. Modern clear layers are simple to harm and could quickly look damaged, leaving you questioning where the display room sparkle has truly gone. Just using cleaning strategy that is poor could leave your valued belongings covered in scrapes and swirl marks. With current developments in paint innovations, looking after your car appropriately could show up a difficult, taxing job, and also taking on these issues on your own can be demanding. Our Detailing Workshop provides the perfect service to guarantee your car gets the treatment it should. Every treatment is taken to ensure each action in the detailing process offers the greatest degree of regard for your carry surface areas. 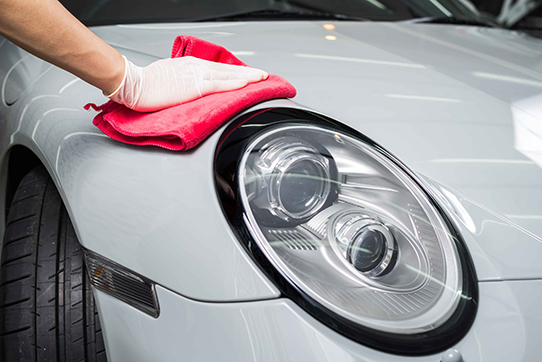 Our thoroughly qualified Deep Car Cleaning detailers are experienced in the subtleties of various paint coatings and make use of a wide range of experience to assure customers car’s remain in risk-free hands. Washing – This involves the safe removal of above surface dirt and contamination using shampoo, tar remover and iron deposit dissolver, using wash mitts and a selection of boar hair brushes. Remove Bonded Contamination – This involves the use of specialist clay that you rub over the paints surface and together with the help of a lubricant removes bonded contamination such as tree sap, tar and industrial fallout. Paint Cleaner – This is the use of micro abrasives to remove a microscopic layer of the paint’s surface to level the paint and eliminate defects which, can include oxidization, etching, swirls and scratches. Polish – This works like a moisturiser would on your hands nourishing the paint, giving greater gloss and depth. Wax/Sealant – These natural or manmade products are used to seal the surface and protect it from the environment which could degrade the finish quickly without it having the right protection. Brush all interior fabric areas, seats, carpets and boot. Dust and wipe interior plastics. Shampoo all fabric areas, seats (if fabric), carpets, headlining and panels. Carefully prepare leather with a conditioning cleaner. Feed entire leather covered areas with high quality leather feeder. All interior plastics are pre-sprayed and scrubbed. Interior wood and chrome is cleaned and polished. All exterior and interior glass and mirrors are polished. Hoover the inside of the car and all the, place mats. 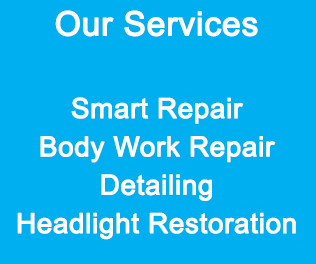 This is a specialised service. It takes around 30 – 60 minutes for the engine valet to be completed. The engine will be cleaned with a high concentrated detergent designed to eliminate oil and grease from the engine compartment / bay and under-side of the bonnet. We, steam clean the engine, chassis and plastics and is finished off with a wax protection.